We like to have fun and we hope our passion for SCUBA rubs off on folks who spend time with us. We believe SCUBA is a great escape of the drudgery of daily life and is a unique chance to connect with nature, history, and our families as well as meet new people and visit new places. Western & Central NY are blessed with many shipwrecks and dive spots. Come join us locally or on an exotic trip. 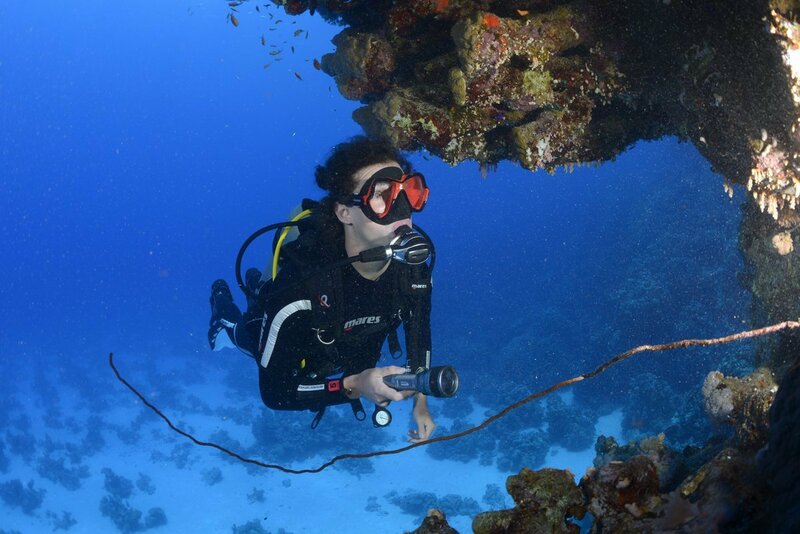 From Try Scuba to becoming an Instructor, RU4Scuba can guide you during the entire journey. 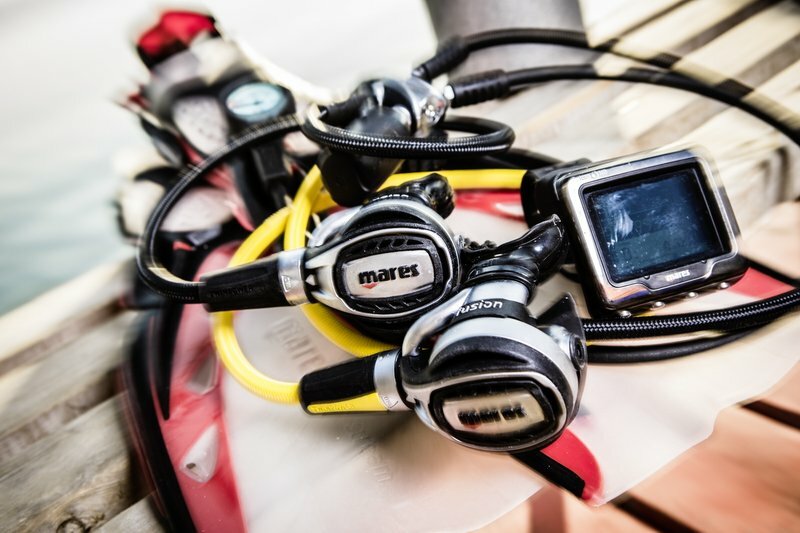 We offer a full range of scuba and snorkeling gear from major manufacturers. Dedicated boat dives for our students. Join us for an exciting drift down the Niagara River! Join us for an exciting 11 day adventure diving at two different areas of the Philippines! The trip includes up to 5 dives a day, all meals, twin share accommodations, airport transfers, Apo Island Excursion, Verde Island Excursion, Whale Shark Snorkeling trip, and Manila to Dumagette flight. A $750 deposit will hold your spot. The IE (Dive instructor Examination) takes two full days and here you will be tested by an external SSI Instructor Certifier.